Passing several directions, a bench headed by then chief justice T S Thakur had on January 2 directed that office bearers of BCCI and its affiliated state associations who failed to meet the norms recommended by Justice R M Lodha panel should forthwith demit and cease to hold office. Appearing before a bench headed by Justice Dipak Misra, Senior advocate Kapil Sibal, representing the state cricket associations, said they needed some clarifications about their status after the apex court order. He said a crucial ICC meeting on revenue sharing was also coming up and some suggestions needed to be given. The Supreme Court had on January 2, 2017 removed BCCI President Anurag Thakur and Secretary Ajay Shirke for continued defiance regarding implementation of Lodha panel reforms. Anurag Thakur is in deeper trouble as the bench headed by Chief Justice T S Thakur also issued show cause notice wherein he is to explain why perjury and contempt proceedings shall not be initiated against him for making certain false statements on oath before the court. Slamming the board, the bench said BCCI and state affiliates had failed to implement its repeated direction to bring transparency and accountability. The court had also disqualified all BCCI and state body officials who failed to meet new norms set by Lodha panel. “We must hence order and direct that no person shall hereafter continue to be or be entitled for appointment as office bearer of BCCI or a State Association in breach of the above norms. 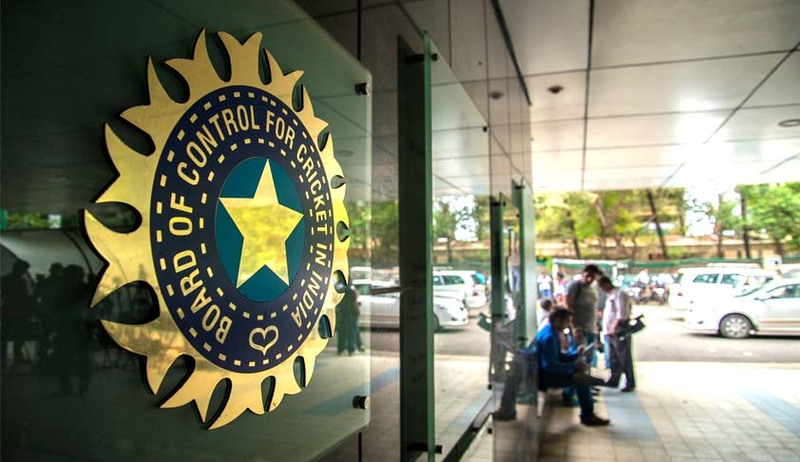 All existing office bearers of BCCI and of the State Associations who do not fulfil the above norms shall with effect from the date of this Order stand disqualified, the January 2 Judgment had said.